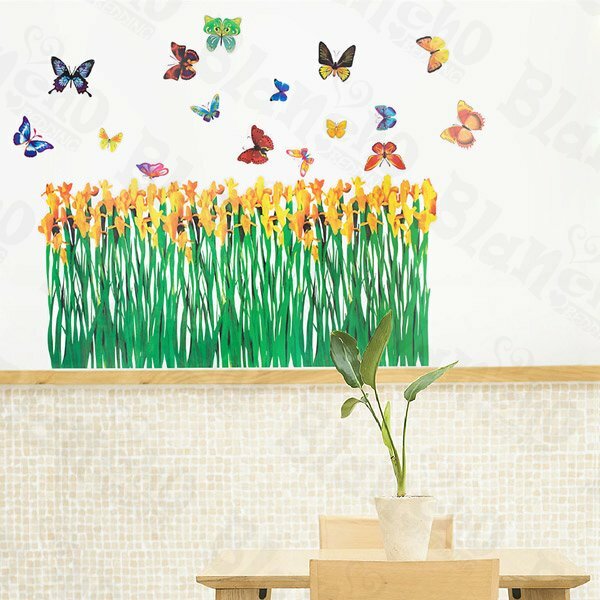 Size: (W)23.6 inch x (H)35.9 inch; Colors: Mixed (as shown in the image); Show your creativity by turning your wall into a beautiful work of art with wall art decals. Simply apply this decal to your wall to immediately bring in a fresh new atmosphere and mood. This decal would be perfect for nearly any room in the house: your living room, bedroom, etc. With little cost or effort you can decorate your home without the trouble or expense of painting.